Whole-body training techniques such as Pilates, body & mind programs or yoga require you to maintain a position for an extended period of time. Our comfortable products provide the perfect surface for such exercises. The Fitline 140 mat is the classic entry-level model for training at home. It is space-saving, yet offers adequate room for the head and torso. 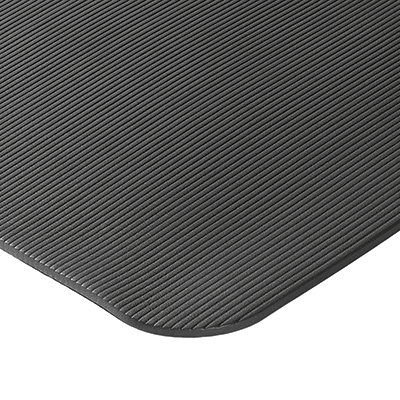 The Fitline 180 with its attractive price, is the entry-level model for training with the AIREX mats.